It would be hard to fi nd a better vantage point from which to survey the international financial crisis of 2007–09 than Hong Kong. The unparalleled global economic growth that preceded the disaster had followed three decades of a worldwide trend towards the liberalisation of trade and finance at both the national and international levels. Protectionism and state-planning went out of favour, even in a nation previously wedded to the most anti-capitalist ideology as China had been — with astonishing growth as its reward. 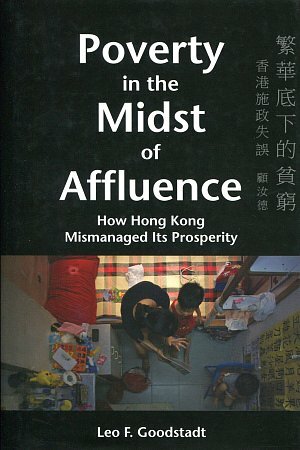 Thus, laissez-faire, Hong Kong’s long-ignored formula for selfgenerated, sustained growth, became a global fashion. Its own economic performance had several claims to fame starting with the fastest rise from poverty in Asian history. Thanks to its industrial take-off after World War II, it had become the world’s largest supplier of light industrial products by the mid-1960s. Its dominance of the world garment trade continued till the end of the century despite the relocation of virtually all its manufacturing facilities to southern China in response to Deng Xiaoping’s 1978 liberalisation policies. Less well known is its role as Asia’s leading international finance centre. For much of the previous century, Hong Kong was the location for Asia’s freest financial markets and provided the region’s most liberal environment for international banks. Between 1950 and 1971, it had　also been the base from which China could safely carry out international financial and commercial transactions despite the economic embargoes of the Cold War. After the nation adopted its ‘open door’ policies in 1978 and embarked on economic liberalisation, Hong Kong grew in stature as an international financial centre. 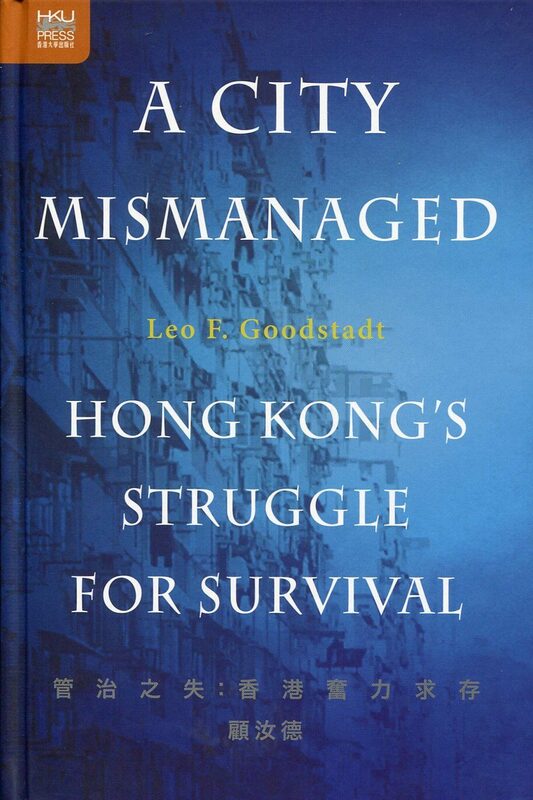 Yet, until 1986, financial crises were a recurrent feature of the business landscape, aggravated by the mounting vulnerability of the Hong Kong dollar from the mid-1970s. The susceptibility of its financial markets to asset bubbles —especially in the property sector — was a major feature of Hong Kong’s history. The colonial administration of that period was extremely reluctant to accept responsibility for financial stability and introduced regulatory reforms to halt illegal and imprudent banking behaviour piecemeal and as minimally as possible. The United Kingdom, although constitutionally responsible for the good government of Hong Kong, preferred not to get involved. Nevertheless, despite the crises and scandals, the financial sector went from strength to strength, attracting an influx of major foreign banks and an expansion of Chinese state banks’ activities. 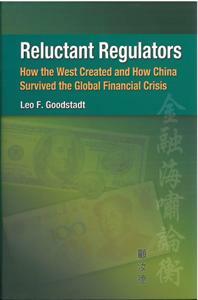 By 1985, however, the case for regulation had become irresistible as bank failures could be traced to the gross professional incompetence of bank owners and executives as well as to their illegal activities. The government was now forced to abandon its preference for the lightest touch regulation and its aversion to intervention in the markets as mounting public outrage at the regulators’ failures made further bank bailouts too expensive politically. From a personal point of view, I benefitted from an ample supply of excellent ‘mentors’ as a young member of the Far Eastern Economic Review’s editorial team from 1966 to 1976. Political leaders, officials and businessmen around Asia were willing to explain events and policies to me principally out of an awareness that if journalists are misinformed, their output can undermine depositor and market confidence. Thereafter, access to policy-makers and industry leaders expanded when I reported for Euromoney and Asiabanking on financial developments in Hong Kong and the Chinese Mainland, which were of growing international interest. One group of bank executives deserves to be identified individually. 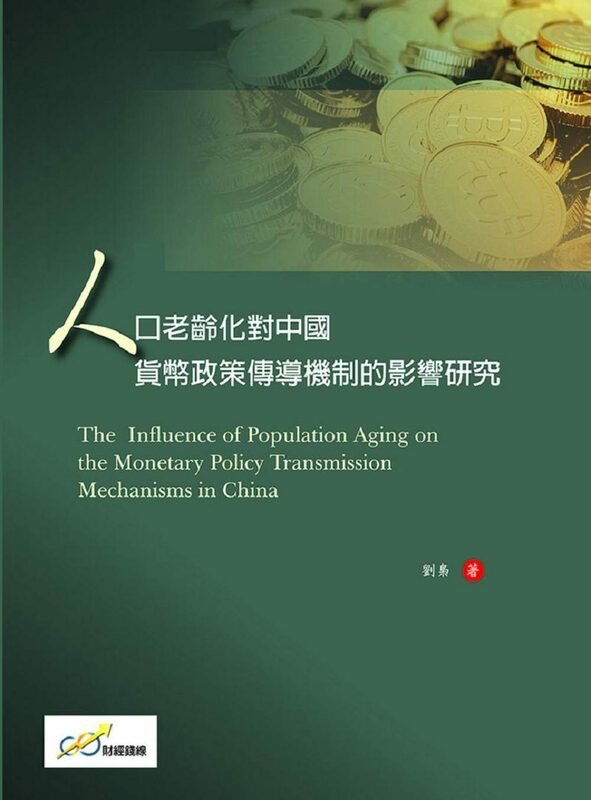 The speed of China’s emergence as a major participant in global financial as well as export markets can be attributed to the personal qualities of its bankers throughout the first 30 years of the People’s Republic. 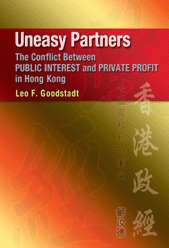 From 1949 to 1978, the ‘capitalist’ world and its ways were targets for relentless condemnation by the Chinese Communist Party, and contacts with foreign firms and individuals could be politically perilous.Nevertheless, managers from China’s state banks in Hong Kong, many of them from the Shanghai business elite whose relatives on the Mainland were being punished for their ‘class origins’, followed the line of Prime Minister Zhou Enlai and maintained connections with their foreign counterparts. As a result, China’s links with the world’s banking system were never severed completely, and thus the obstacles to normalising financial relations with the outside world in the 1970s were less daunting than would later be the case for the former Soviet Bloc. 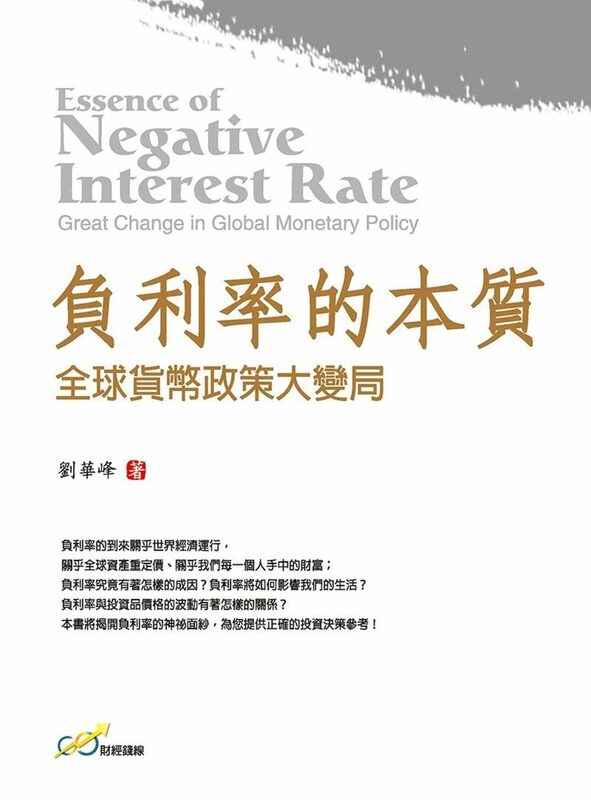 Among those involved in preserving this access to ‘capitalism’ to whom I am personally indebted were: Li Tsu-tsan (Nanyang Commercial Bank), P. L. Chen (Kincheng Banking Corporation), C. S. Yao (China Development Finance and Sin Hua Trust & Savings Bank), Nelson Tsao (also Sin Hua), Shu Tse-wong (Bank of China and Nanyang Commercial Bank) and Wang Deyan (Bank of China). The constraints and the attractions of a rising Anglo-American culture — a major focus of this book — were a regular theme for my editors. Among the key issues were the ‘globalisation’ of HSBC as it struggled successfully to acquire an American presence and tried but failed in its first bid to gain direct entry to British banking; the speed with which the American money centre bank became the model for the rest of the industry; the threat perceived by New York and London from the burgeoning Japanese banks; the constant complaints from American bankers about Asian discrimination; and the prolonged indifference to Asian opportunities of British bankers. I also had extensive but usually unanticipated access to banking failures. Several of those who were happy to be interviewed were later ruined in the financial crises of those decades. Among them were men who brought down respected Chinese family banks in scandalous circumstances and prominent executives from British, German, French and Malaysian financial institutions who went to prison or fled from justice. There were colonial officials investigated for corruption and, very occasionally, successfully prosecuted. These acquaintances did not encourage optimism about the self-correcting character of financial markets or the avoidance of self-destructive behaviour by bank owners and executives. I was fortunate to have developed a consultancy practice as a private sector economist until 1989 with long-term clients who included, among others, Hang Seng Bank, Standard Chartered Bank, N. M. Rothschild & Sons Ltd and County NatWest Securities. I then joined the Hong Kong Government’s Central Policy Unit. Here, we had no direct responsibility for either monetary affairs or fi nancial regulation. But it was impossible to avoid all involvement in these areas because of the Unit’s role in drafting the annual Budget Speech. We also helped in monitoring and managing the business community’s concerns. We dealt with Bank of England and other foreign officials in search of reassurance about Hong Kong’s post-1997 prospects and the viability of its financial markets after China’s resumption of sovereignty. 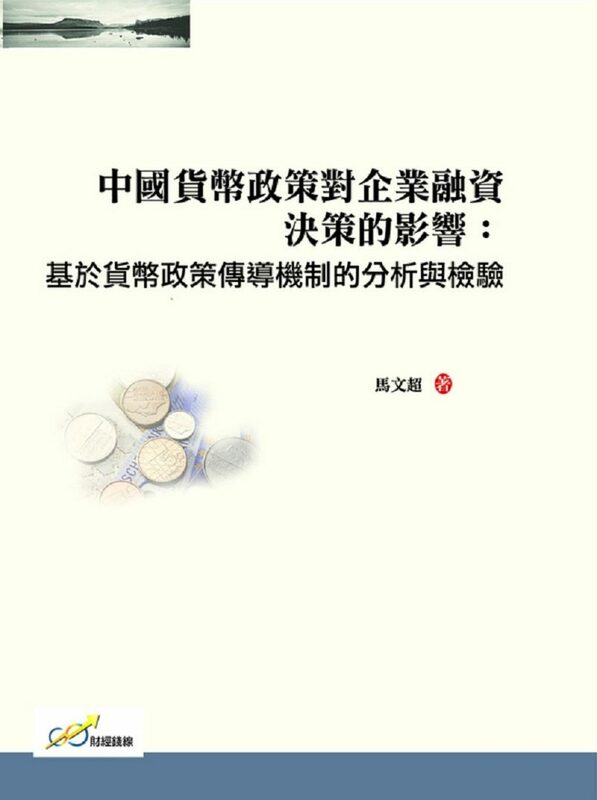 The Unit contributed to the decision to establish the Hong Kong Monetary Authority (HKMA) as a separate statutory central banking institution staffed by professionals rather than civil servants. 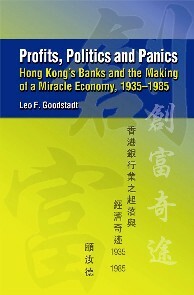 Since 1997, my interest in banking and monetary affairs has been predominantly academic, and I have focused on researching the financial foundations of modern Hong Kong first under the auspices of Trinity College Dublin and subsequently at the University of Hong Kong’s former Centre of Asian Studies and the Hong Kong Institute for Monetary Research. 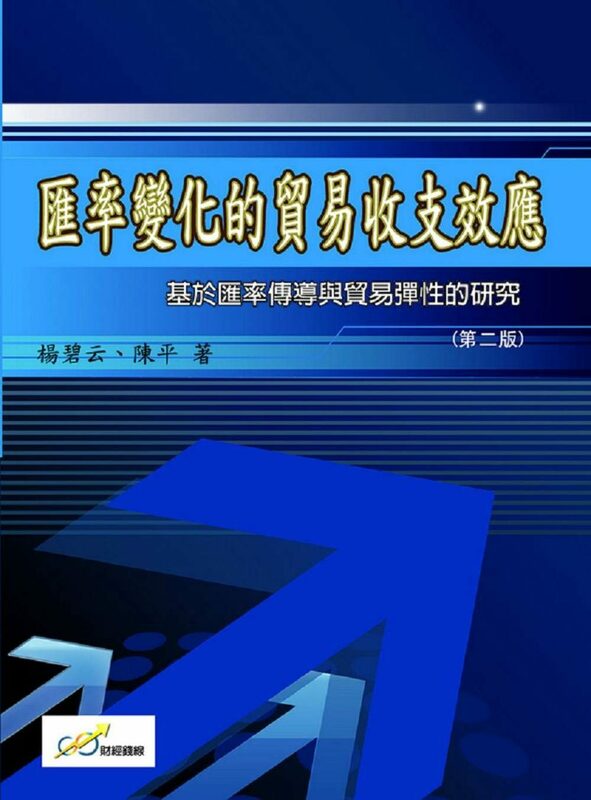 No previous client or employer has been consulted or otherwise involved in the preparation of this book, and none of its contents has been discussed with, reviewed, or approved by officials of any government. My research trips to Hong Kong have been made all the more pleasant by the kindness and hospitality which my friends and former colleagues at the Central Policy Unit so generously offer me. 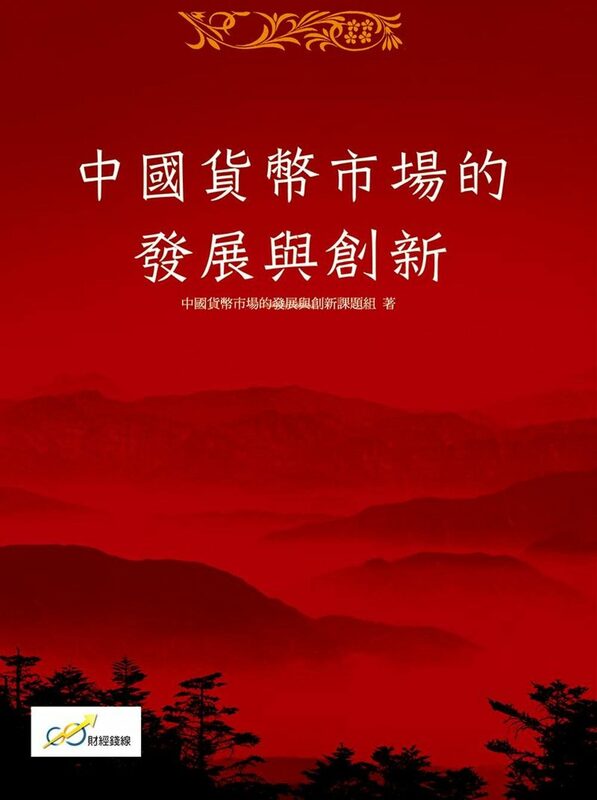 Among those I must acknowledge here with gratitude are Barry Cheung, Helen Cheng, T. L. Tsim, Dr Rikkie Yeung, Professor Cecilia Chan and their families, who have gone to endless trouble to look after me. 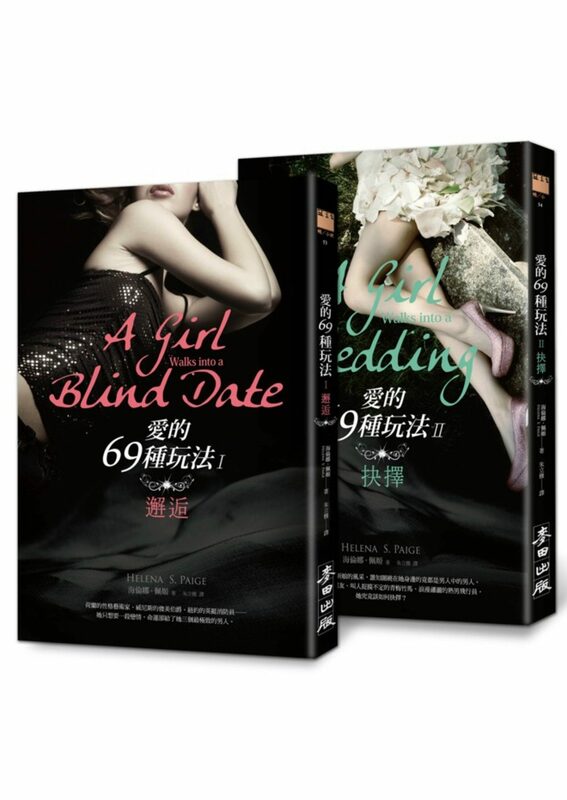 I am especially indebted to Roger Luk for his help, direct and indirect, with this book. 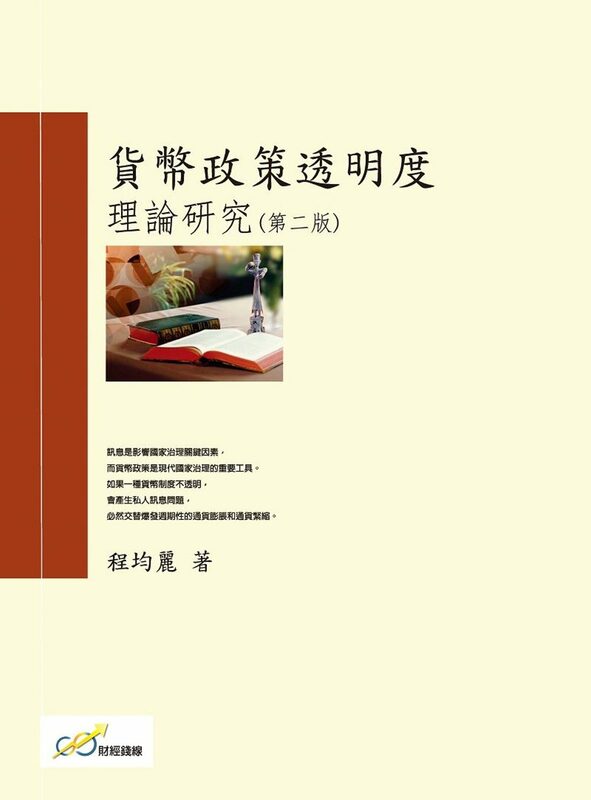 It is a pleasure to record my thanks to Dr Christopher Munn of Hong Kong University Press who has been the best kind of editor: patient, pleasant and in possession of special professional expertise in the academic field covered by this book.